Lush is a United Kingdom based cosmetic company that retails in natural and vegan hair and beauty products. Every year they come out with their holiday range and this year they have introduced an exquisite bath and beauty halloween and christmas collection. The products are making rage this holiday season and so we decided to list our favorites from the holiday collection by Lush. So let’s start with Halloween first! Christmas is incomplete without the stars. 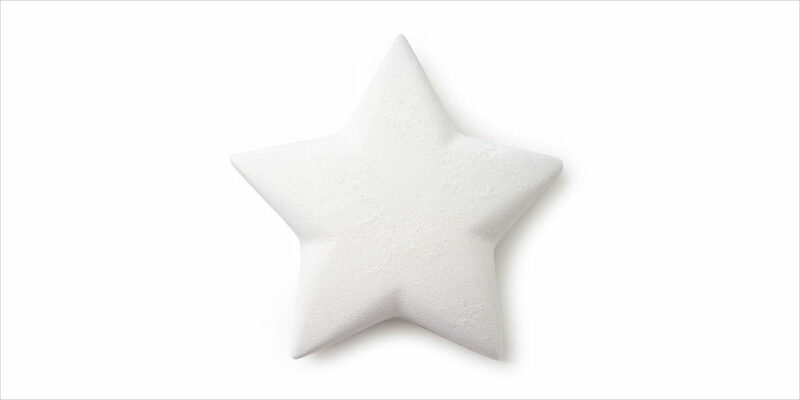 This star bath bomb is blended with vanilla rosewood and bergamot to provide you with an intoxicating bath experience. The scent is refreshing and the whole experience is absolutely rejuvenating. That is why, on the website it is suggested that you used this for the post-party recovery. You’ll melt watching these little monsters melt. All you need to do is put them in warm water and they’ll turn the water into a moisturizing milk that does nothing but pampers your skin. The vanilla rich scent is great and keeps you feeling fresh all day. Add a spark to your life and to your skin with this Fairy Dust Sparkling Dust Powder. After shower take a small quality of the dust power and sprinkle a little on your face or shoulders or where you want a shimmery sparkle. The sweet scent will take you completely into the Christmas zone. There are some things you can know only when you experience them yourself. We are listing one such thing here. 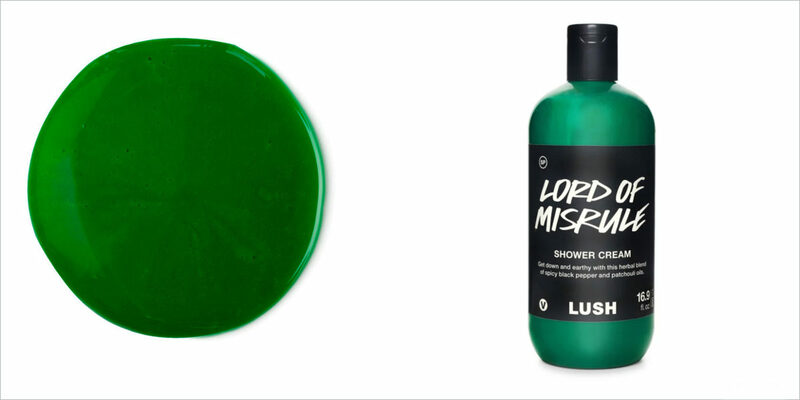 It is the Lord of Misrule bath bombs by Lush. The spicy blend of patchouli and black pepper oil is relaxing for not just the body but also the soul. It appears groon from the outside and froths away to show a rich wine color centre. Here is how you can have a fun sparkly bubble bath. 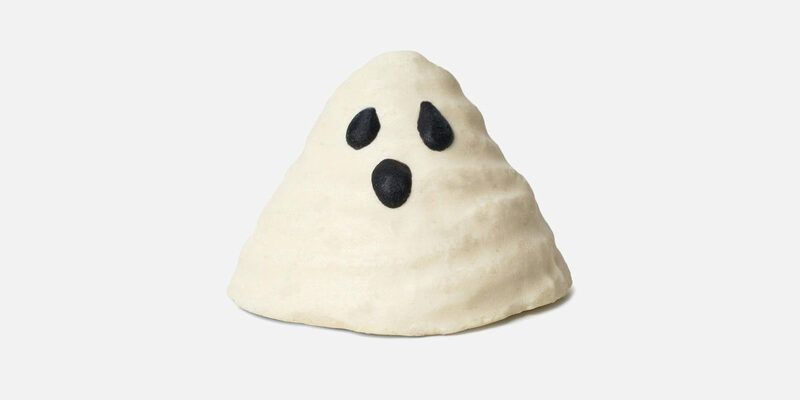 All you need to do is just treat yourself with Sparkly Pumpkin Bubble Bar by Lush. It has an energetic blend of juniper berry, lime and grapefruit oils that keeps you remain fresh and energetic all day long. Why is it called a kit? Well, the santa always comes with a kit and here too it comes in a special formula that can be used as a shampoo, as a soap and as a baublebar. 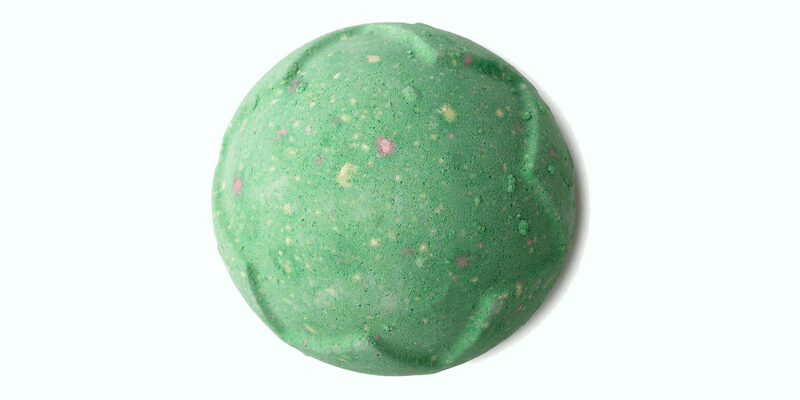 This one is sure to provide you with a cozy bath. A reusable cinnamon stick for the perfect christmas bath experience. The cinnamon and clove infused stick will give you a punchy start to your day and boost up your energy. After you’re done with the soap and rinsed it off, pamper your body with this peppermint and menthol crystal body conditioner and then rinse it after a while. This will leave your body super soft and hydrated. This is a must-have during the chilly Christmas season. Get ready for an exotic shower. This shower gel is formulated with glycerin and wheat germ oil that nourishes your skin leaving it feel baby soft and the fragrance will give a refreshing start to your day. Treat yourself with this knot wrap that has some amazing goodies inside. It can also be one hell of a gift for a closed one. 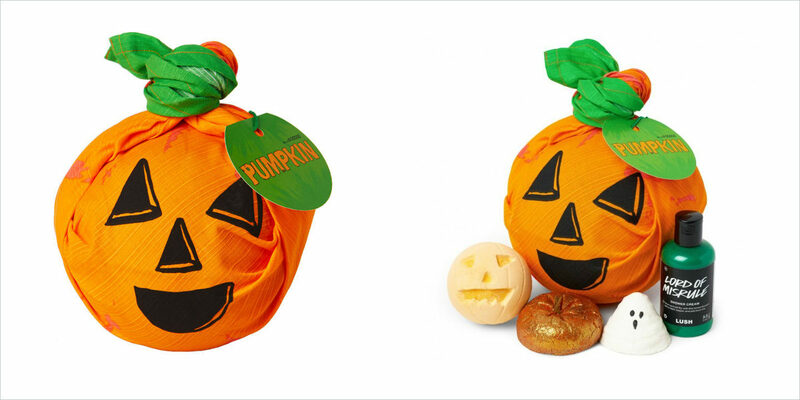 The wrapped gift comes with cute halloween supplies of bath bombs, shower gel, bubble bar and bath oil. This wrapped gift has got us completely psyched, we can’t wait to use these. 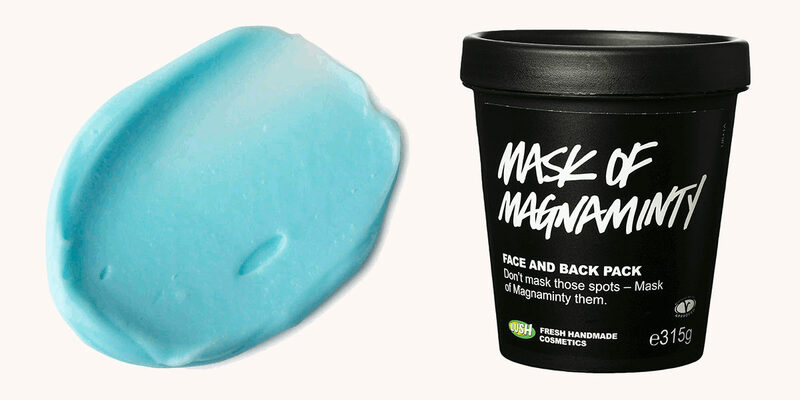 You can find the complete range of the holiday products on Lush website.